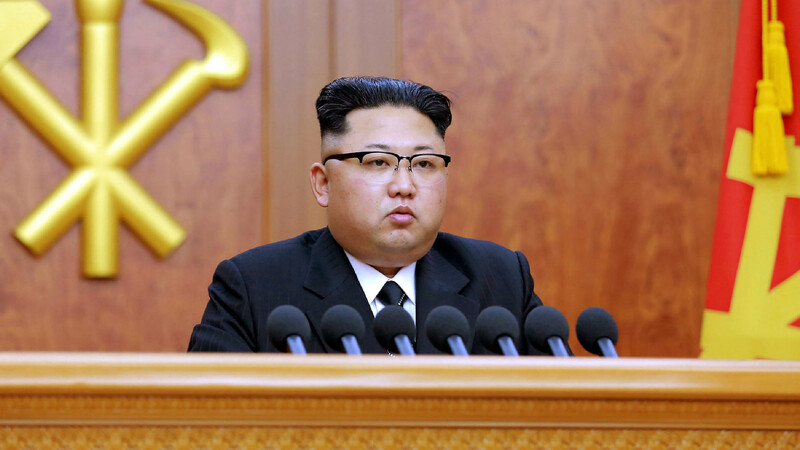 The lid has been lifted on life in North Korea under dictator Kim Jong-un after an hour of footage from the country’s state-controlled TV station found its way online. A highly-secretive nation that represents the last remaining country still under communist rule, the line between fact and fiction is often blurred when it comes to reporting on goings on in North Korea. 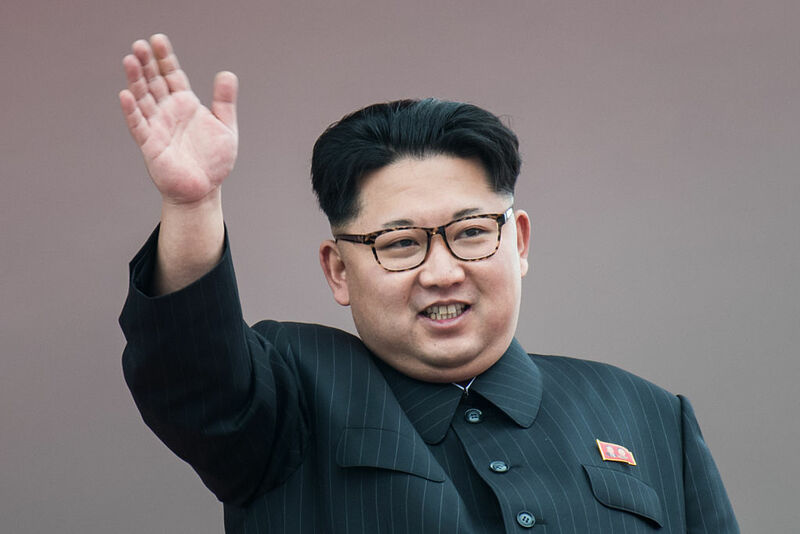 Kim Jong-Un is said to rule the region with an iron fist, using a mix of propaganda and censorhip to keep a tight grip on North Koreans far and wide. You only have to watch the leaked footage from North Korean TV to see this. In one segment (running from around the 10-minute mark through to 18 minutes) viewers are presented with a story, told through dancing, depicting a boy being brainwashed by a Catholic priest. Elsewhere, the broadcast also includes a documentary about a clothing factory was well as another segment on a mining operation. The broadcast is rounded off with more children singing and dancing before the footage ends. Arguably the bleakest hour of television you are ever likely to encounter, it’s also the sort of thing that should probably serve to remind us all how lucky we are to live in a free society. Well, freer than North Korea, at least. And we have the gall to complain about Big Bang Theory spin-offs and movie remakes – kind of puts it all in perspective.